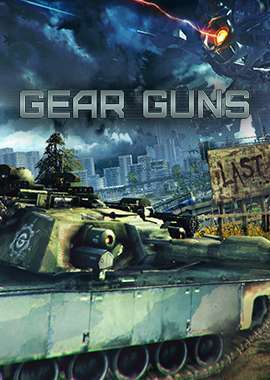 In GEARGUNS - Tank Offensive you will find many different levels which you will to go through following the plot of the game. 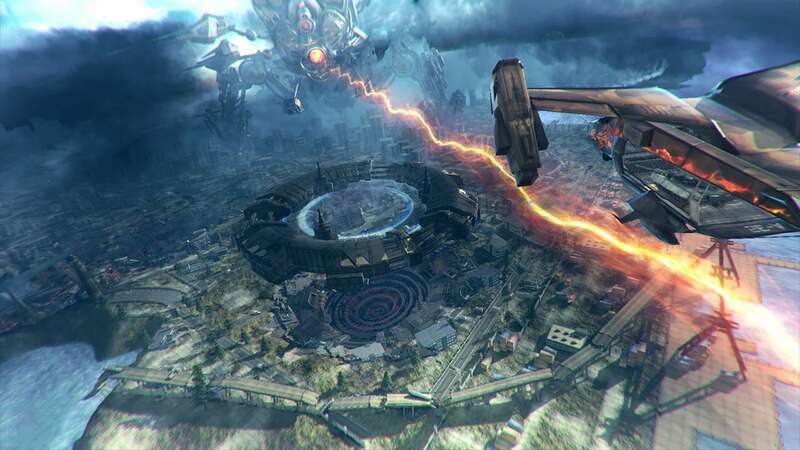 Each level has an alternate version in the Survival Mode where you will have to defend the planet from an alien invasion. The alien enemies came from distant stars; they were like insects in a metal shell! They were hiding on the dark side of the Moon, waiting for the teleportation and the occupation of our Earth! An artifact which Gear Guns Squad managed to get hold of was the source of energy for the teleportation. The primary goal of the squad is to destroy the alien enemies on the Earth and destroy the teleport on the Moon! 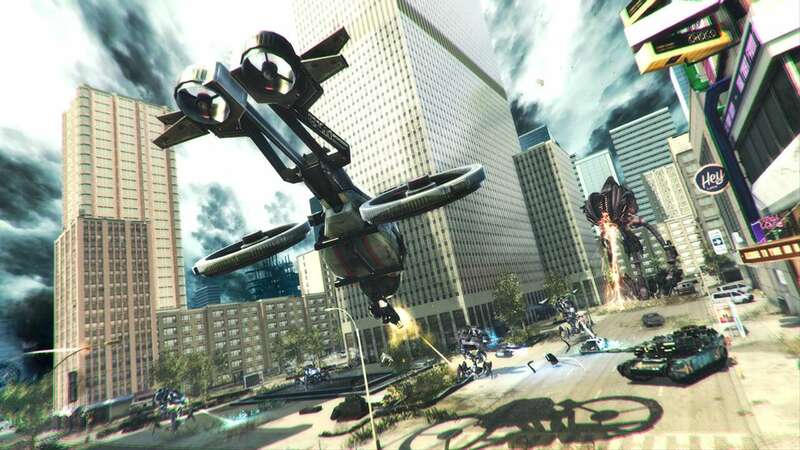 Your main task is to defend the Earth against an all-out alien invasion. 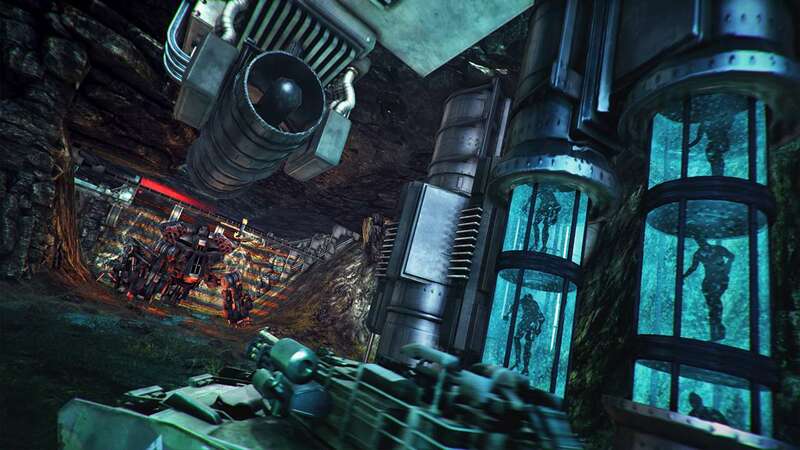 Using alien beacons, the enemies are trying to call the prime evil. 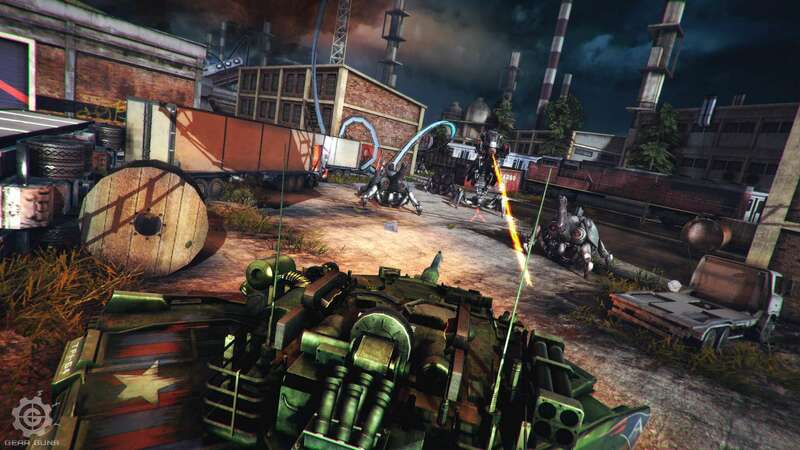 The player will have to capture the enemy beacons during a certain time period. To stop the alien invasion, keep the enemy beacon before its destruction. In the Survival Mode you will also face the progress of enemies, different enemy bases, bonuses for destroying enemies, battles with huge bosses, and etc. Jones is a responsible squad leader who has been through a lot of military operations. The main character of the game, he is in charge of your tank missions. Jones is a confident man, sometimes laughing in the face of danger and using strong language. He also cares about his partner - Lima - the pilot of a military aircraft. Lieutenant Lima is restrained, calm, committed, and able to properly assess the situation and to take well-considered decisions in good time, demonstrating determination and military savvy. She guides military vehicles professionally. Lima is a dedicated, reliable, and honest friend. General Ford is at the lead of military operations aimed at destroying the enemy alien invaders throughout the game. This battle tank is developed by a group of military engineers for military combat operations in extreme conditions. The tank has enough armor and firepower to confront the alien invaders! 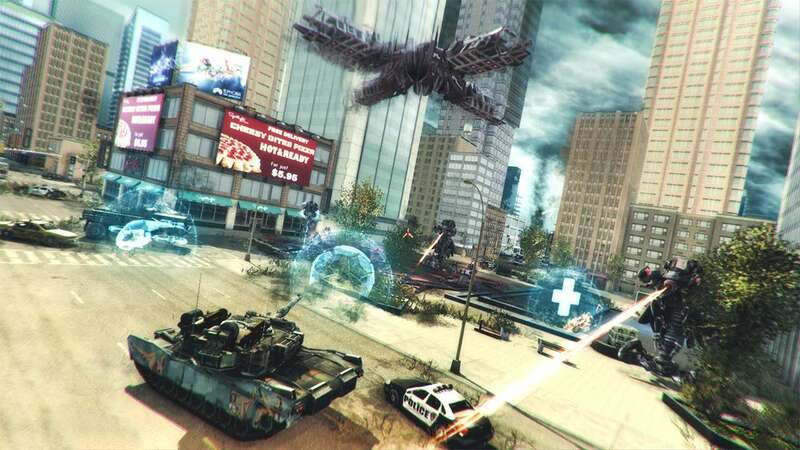 In Story Mode you will not only play on the tank, but also on a military plane and a military truck! The military carrier of Gear Guns Squad is intended for transporting military equipment and being engaged in combat operations. The plane is guided by Lieutenant Lima - a professional pilot who is able to help us out of any extreme situation. This military vehicle is used for transporting specialized cargo in field conditions. Using the military truck, Gear Guns Squad will have to deliver valuable cargo escaping sudden alien attacks from ambush, breaking through enemy barricades and burning tunnels, firing back using the turrets installed on the truck. When the enemies are destroyed, different bonuses, that help you in the game, can be looted from them. Do not engage in close combat with ferocious bosses and be careful of incinerating lasers. Enemy bosses attack us rarely but very aggressively. Giant spiders throw burning meteorites at us. Insidious mechanized worms try to get us from under the ground. Giant tripods are secured by energy fields, etc. Similar to insects in a metal shell, they move under the ground and attack us suddenly. Rapid spiders bear self-firing charge of alien plasma. Powerful robots, they fire at us plasma charges. Dangerous enemies with burning laser weapons.